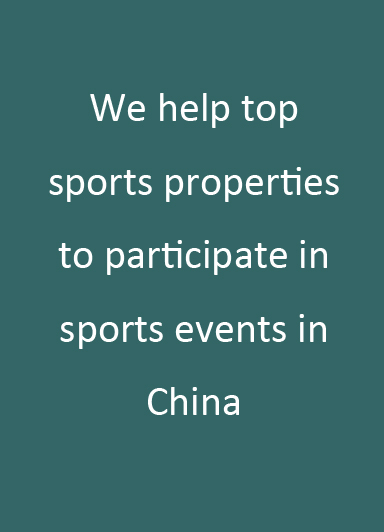 ASP connected one of the largest Chinese IT companies SOGOU with football celebrities, and helped with their promotion. During the 2018 Russia World Cup, ASP reached an agreement with SOGOU, to have multiple top sports celebrities invited to participate in sports marketing campaign of SOGOU AI robot. 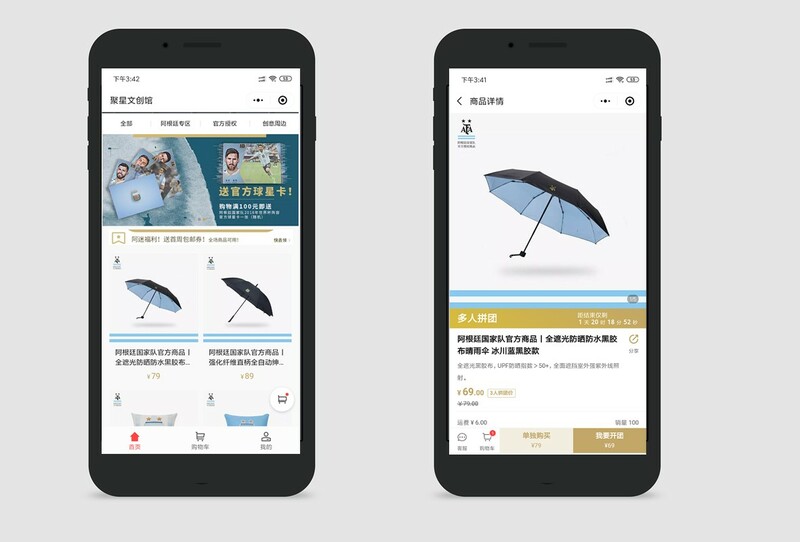 The sports marketing helped SOGOU with the branding and increased the popularity of SOGOU AI robot. 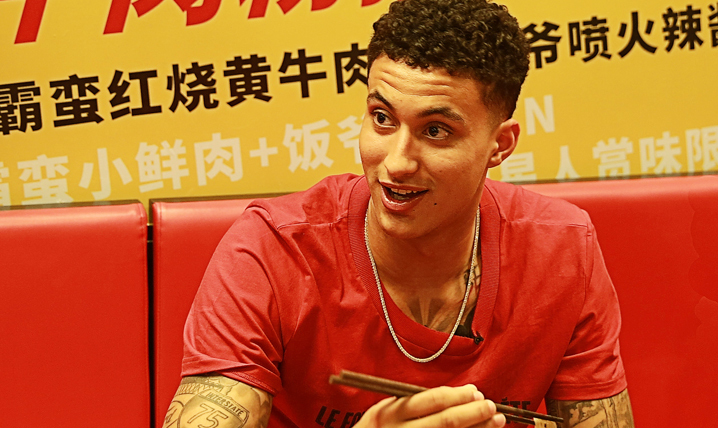 ASP helped its client Kyle Kuzma to participate in a commercial event in BAMAN noodles restaurant. Kuzma took part in the spicy rice noodle challenge, and the event helped with the sales of the noodle. The event also attracted hundreds of thousands people to watch online. 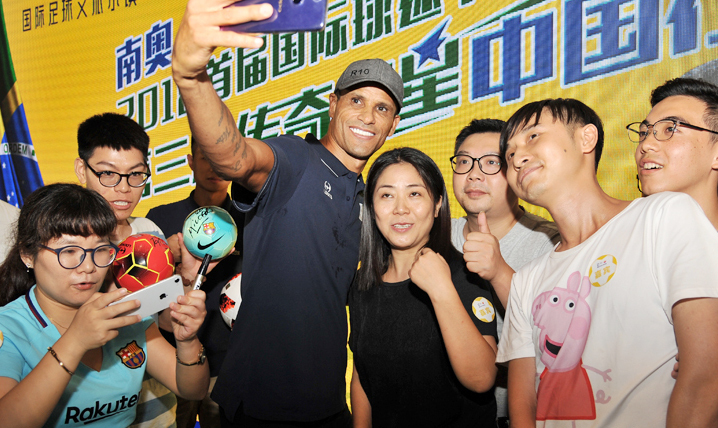 ASP helped Rivaldo to participate in a series of commercial events in Guangzhou, Chongqing, and Duyun. Rivaldo and his friends participated in some football friendly matches, some media events, and also some charity events. The China tour had great media coverage. 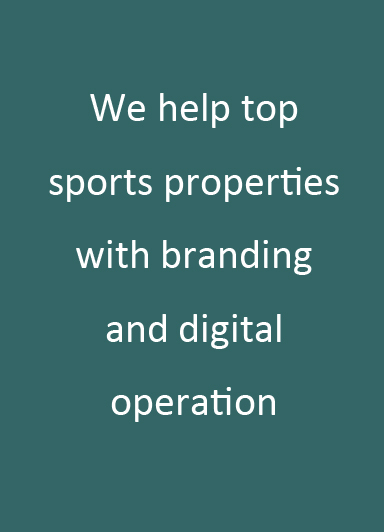 ASP provided digital and commercial consultant service to LOSC LILLE in Ligue 1. 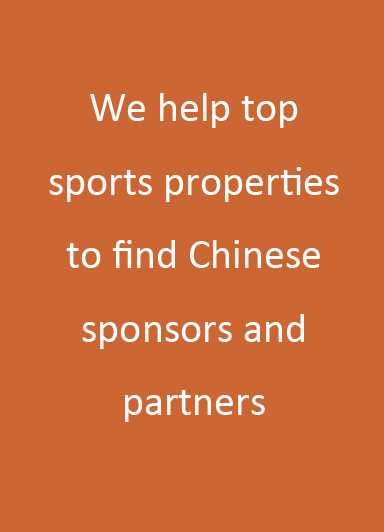 ASP helped LOSC build its Chinese official website, and is managing the official social media accounts in Weibo, Toutiao, Douyin, Zhihu and all major platforms. Of all the Ligue 1 clubs, LOSC LILLE has now the second largest number of Chinese followers. Here are the top 7 sports business news in China that you CANNOT miss over the last week. 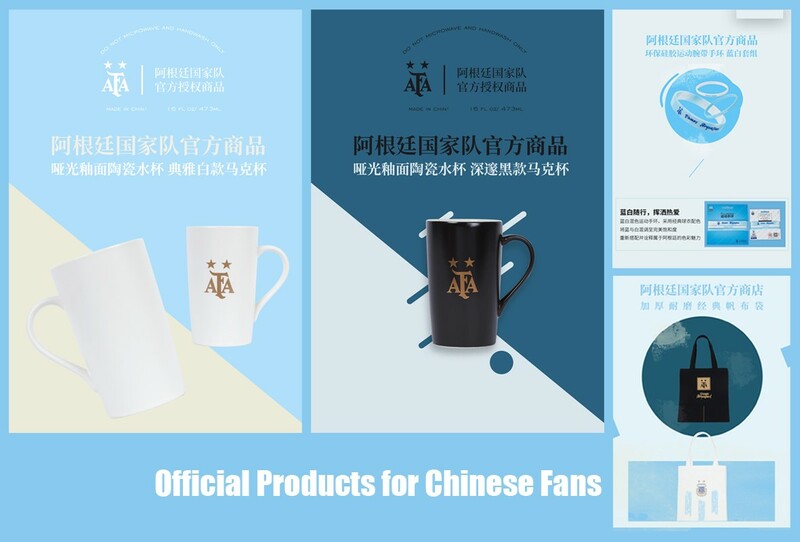 The China official online store of Argentine Football Association (AFA) was launched online at 12:00 on April 15, Beijing time. The China official online store of Argentine Football Association (AFA) was launched online at 12:00 on April 15, Beijing time. Here are the top 7 sports business news in China that you CANNOT miss over the last week. 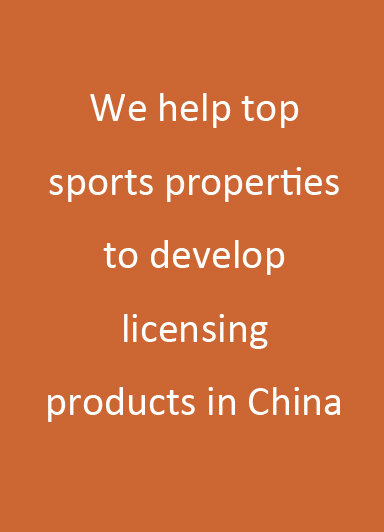 Yanyu Zheng, co-founder and vice president of All Star Partner, gave a speech about China and the Sports Marketing on a webinar organized by Marketing Association of Spain on April 11th.